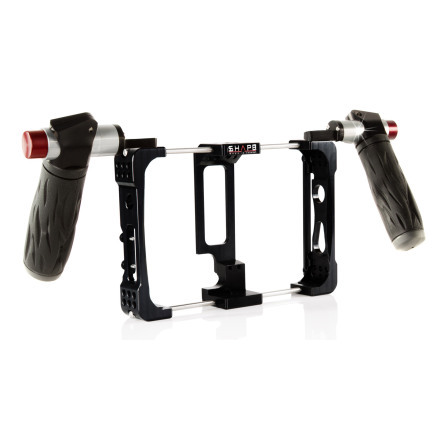 The SMARTPHONE AUDIO POWER CONTROLLER RIG is designed with electronic audio devices, featuring Phantom power buttons and audio level recording controller. Compact & Lightweight Audio Power Controller Device to Improve Audio Quality of Your Smartphone. Designed for use with iOS and Android devices, SHAPE’S Audio Power Controller is a compact and lightweight audio mixer/interface with phantom power, ideal for professional audio and video production on iOS and Android mobile devices. The interface features one mini-XLR input for balanced microphones and two microphone/line inputs for the included condenser microphones or other user-supplied microphones. A volume control knob and level meter allow easy adjustment of the input level. A headphone monitor output allows you to monitor the input and playback signal. 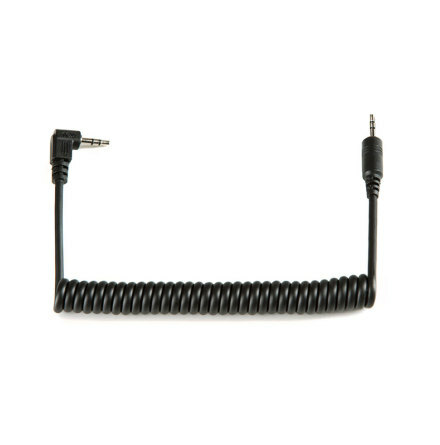 The device comes with one 1/8 inch output cable for iOS, and one 1/8 inch output cable for Android. Features: Compact and Lightweight Audio Mixer. Improves audio quality of Smartphone. +48V Phantom Power for Condenser Mics. Includes 2x Plug-In Power Condenser Mics. One mini-XLR microphone input. Two 1/8 inch (3.5mm) Stereo Mic/Line Inputs. 1/8 inch (3.5mm) Stereo Line Output to Smartphone. 1/8 inch Headphone Monitor Output. Independent L/R Level Meters. REC/PLAY monitor switch. Independent L/R level meters. Volume control knob. Power provided by 9V battery (NOT INCLUDED IN THE PACKAGE).